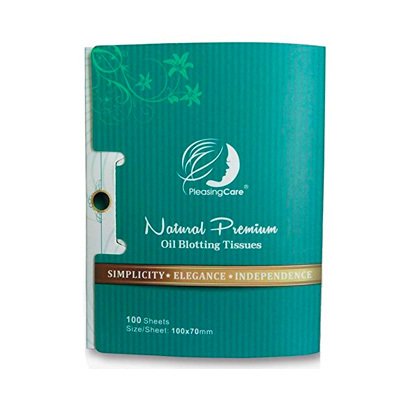 Your self-care and beauty products should be natural with quality ingredients you can trust. Self-care is that sigh of relief when you come home after a long day, put on a facial mask and sink into a lavender bath. 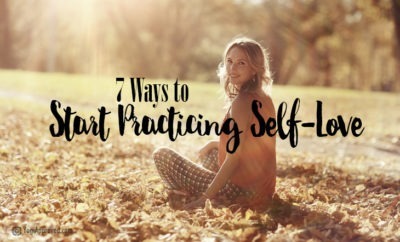 Self-love and self-care means taking time to do things that take care of your body (and mind) and thank it for what it does for you every day. 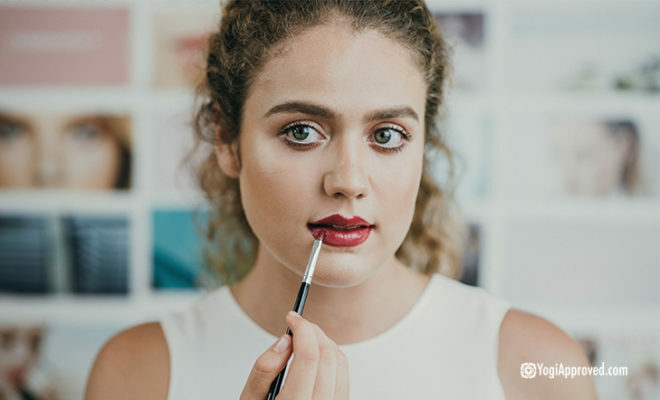 Using natural beauty products is in itself an act of self-care, knowing that you’re not putting harmful chemicals on or in your body. 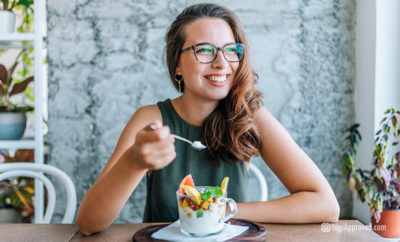 And investing in a few of your favorite self-care products is a great way to ensure you make the time to relax, renew, and restore mind and body. 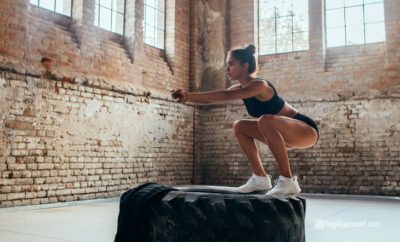 NOW is always a good time to take care of your body (and mind). What better place to look than Amazon Prime, so you can spend more time enjoying and less time searching for these products. 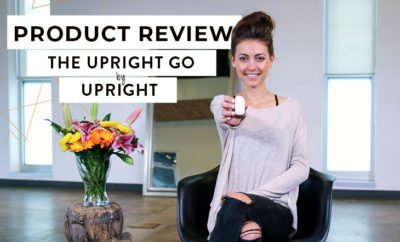 This article does the work for you and offers a selection of Amazon’s best-selling self-care and beauty products. The best part is that these products are available through Amazon Prime. 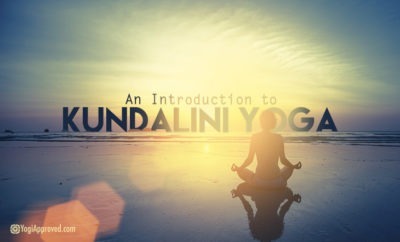 Shine bright like the yogi diamond you are! These products are great for taking care of dry skin, fine lines and wrinkles, and even your pearly whites. 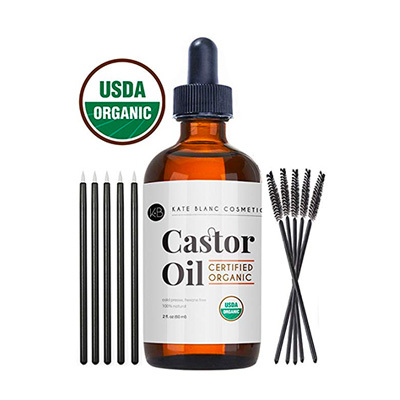 Castor oil is a perfect carrier oil for those essential oils we included earlier, but it can also stimulate hair growth. While natural toothpaste may be trending now, taking care of your teeth will always be in style. 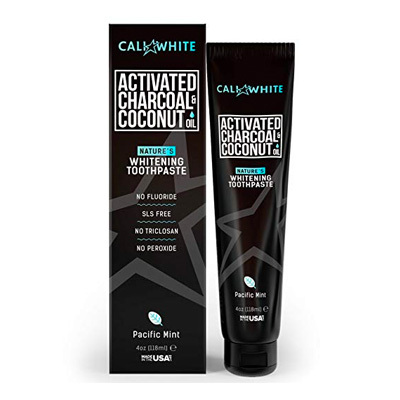 This natural charcoal toothpaste is vegan, and the activated charcoal is a natural whitener. Himalayan salt detoxifies, hydrates and rejuvenates your skin. 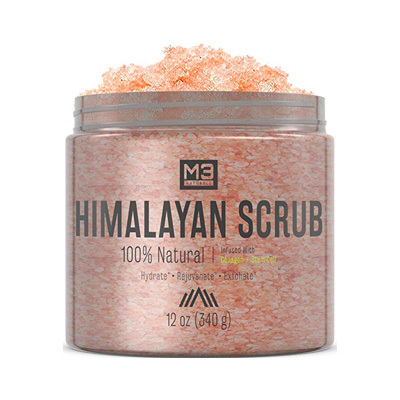 This Himalayan Salt scrub is infused with collagen and stem cells to exfoliate, deep-clean and detoxify the body. 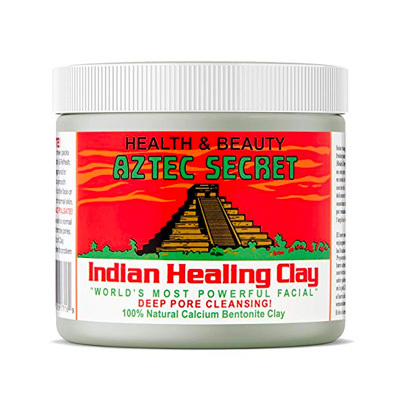 This Healing Clay is 100% Natural Calcium Bentonite Clay mask. It’s great for clearing out the pores, plus there are no additives, fragrances or animal products! Sometimes your hair just needs a little pick-me-up, so while you’ve got a face mask on, throw one on your hair as well! 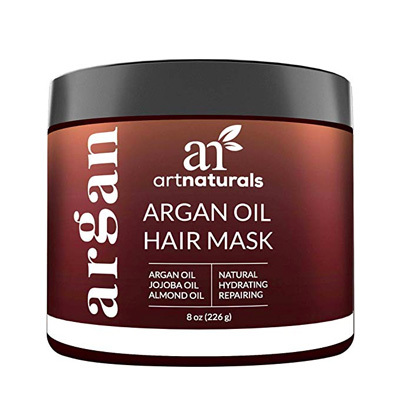 This organic argan oil hair mask is a mixture of argan, jojoba and almond oils will moisturize, soften and remove unwanted frizz. 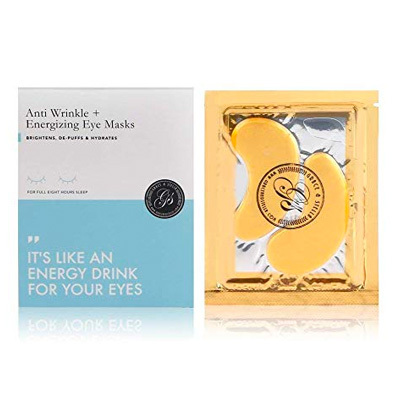 These natural ingredient collagen eye masks help with dark circles, wrinkles, and de-puffing with collagen, Vitamin C, and hyaluronic acid. Plus they feel amazing! Not the fanciest product, but this is self-care on the go! These natural bamboo and charcoal oil sheets are perfect for when the oil creeps up on the face throughout the day. Try as we might, it still happens. Beauty products are very much an involved process. 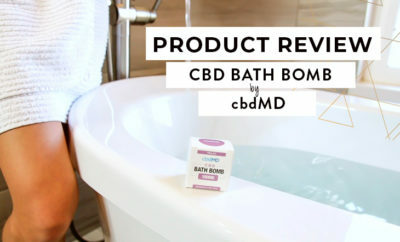 If you want a quick ride on the relaxation train, hop on with these products and let them do the work for you. One bag of Epsom salt is simply not enough, especially with all the baths we are taking this year! 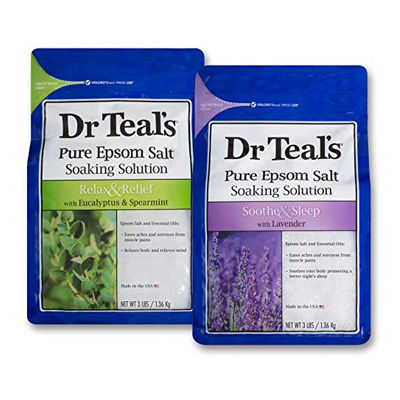 This 2-count set includes a eucalyptus and spearmint blend, as well as lavender epsom salt. Dry brushing is a simple method for stimulating the lymphatic system, treating cellulite and increasing blood circulation. 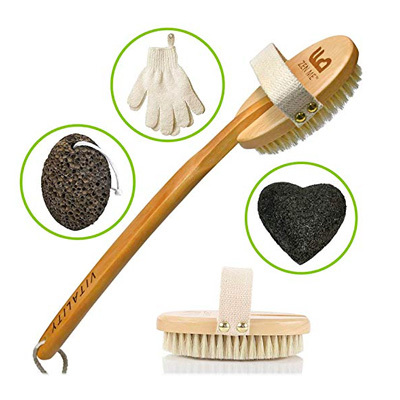 This dry brush set includes two brushes, a pumice stone, sponge and gloves. This introductory essential oil set of three 5ml bottles of therapeutic grade essential oils is perfect for aromatherapy and relaxation. 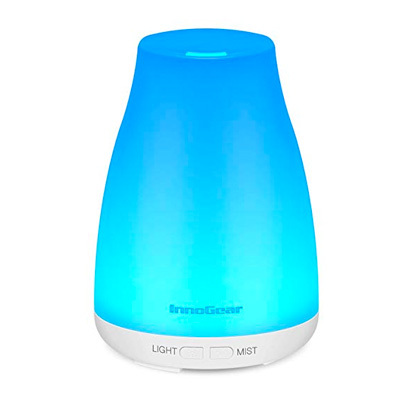 It includes some of the most popular essential oils: lavender, lemon and peppermint. Self-care starts from within, and these gummies are a sweet treat. 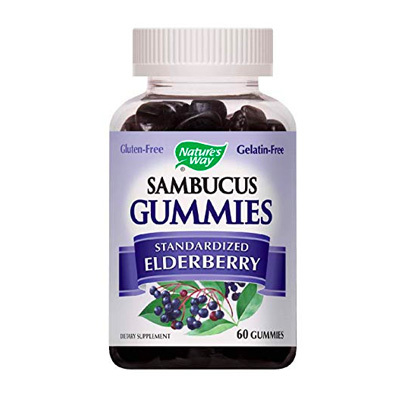 Elderberry gummies are perfect for boosting your immune system, and they taste great! This pack contains 60 gummies. Facial rollers can reduce puffiness under the eyes and reduce fine lines and wrinkles. 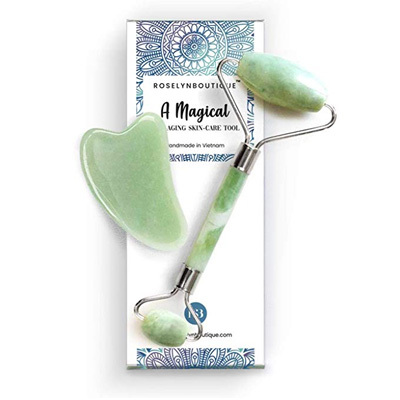 This 100% real Jade stone roller comes with a Gua Sha tool as well. 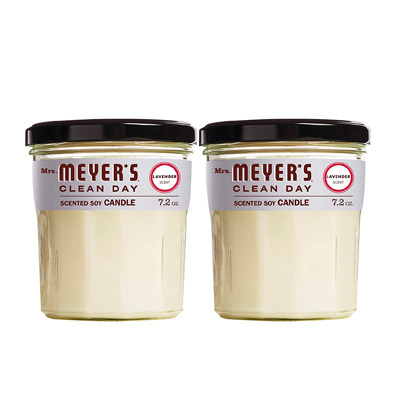 Made from renewable ingredients like soy wax and vegetable wax, these lavender candles burn for 35 hours and come in a recyclable glass candle jar. Treat Yourself and Make Self-Care a Priority With These Amazon Prime Beauty Products! 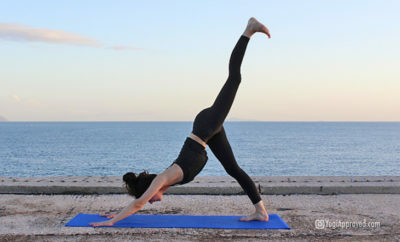 It’s important to take care of our bodies and thank them for everything they do for us. 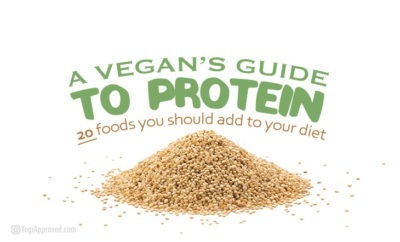 Your body is a temple, so treat it that way! 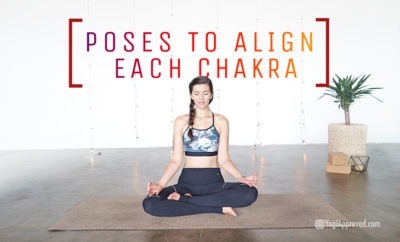 We hope that these products help you continue – and enjoy – your self-care journey. Treat yourself! You deserve it. Which product is your favorite from the list? Do you have any more natural self-care and beauty product favorites? Please share in the comments below – we love hearing from you! 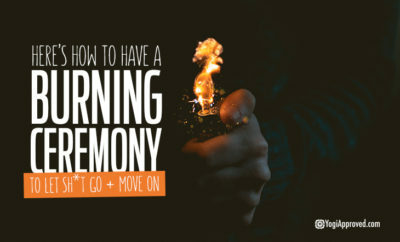 This article has been read 723 times. Share it and spread the love!